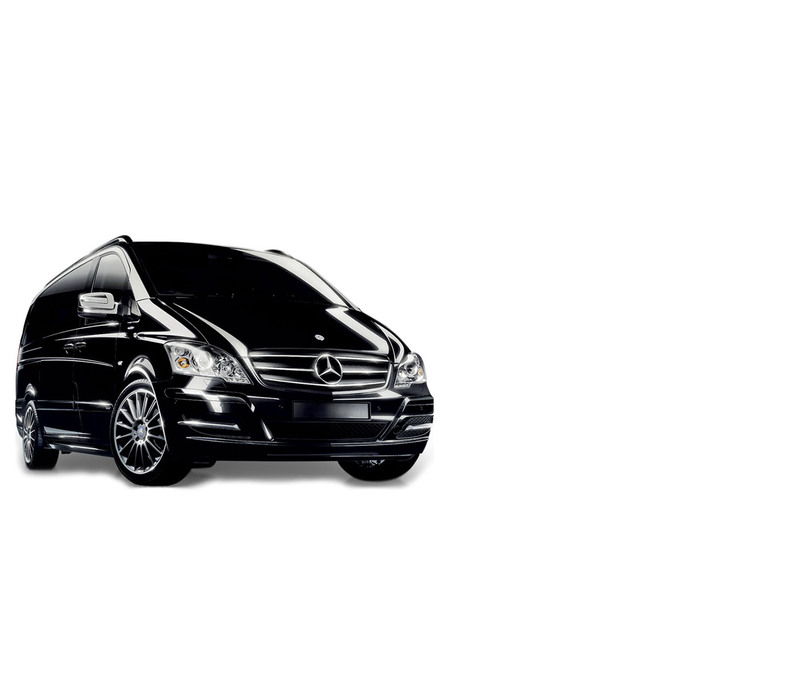 If you are a party of 4 people or more and require additional space for luggage and comfort we can provide you with a chauffeur driven Mercedes Van. Luxury stretched or extra stretched chauffeured driven limousine service available for your needs when you travel to Athens or Heraklion and the rest of Attica or Crete, Greece, for business or pleasure. Private tours and transfers can be arranged.